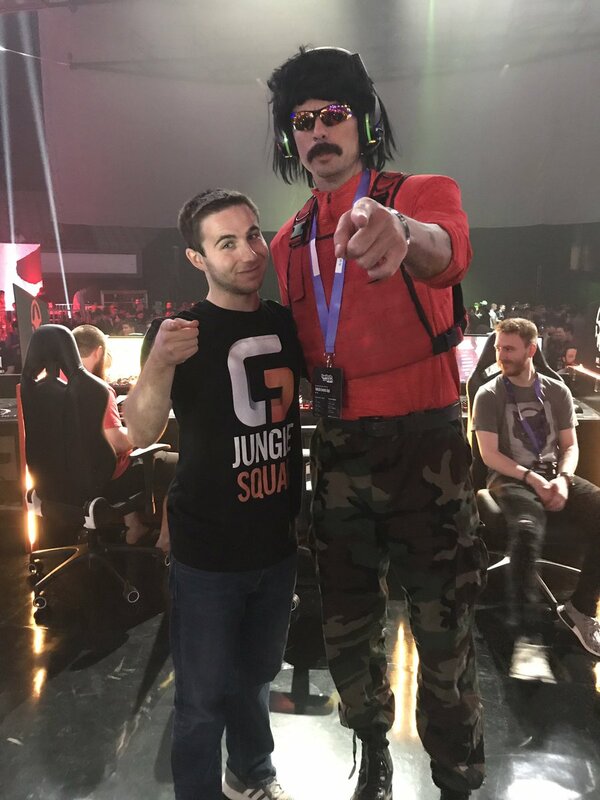 Dr Disrespect is a popular Twitch streamer from the United States whose real name is Guy Beahm. He has an estimated net worth of $3.5 million. His character originated from him playing Halo 2 on Xbox. He showcased a “dominant character” since he was really good at the game and could back up the talk. Together with his roommates, Beahm started posting a compilation of gaming videos of them playing Call Of Duty: Modern Warfare 2. He left YouTube in late 2011 and stayed away for 5 years. He went ahead to work for Sledgehammer Games in 2011 as a community manager. He was promoted to level designer and helped create many of the multiplayer maps for Call Of Duty: Advanced Warfare. He quit the job in 2015 to get back to streaming. 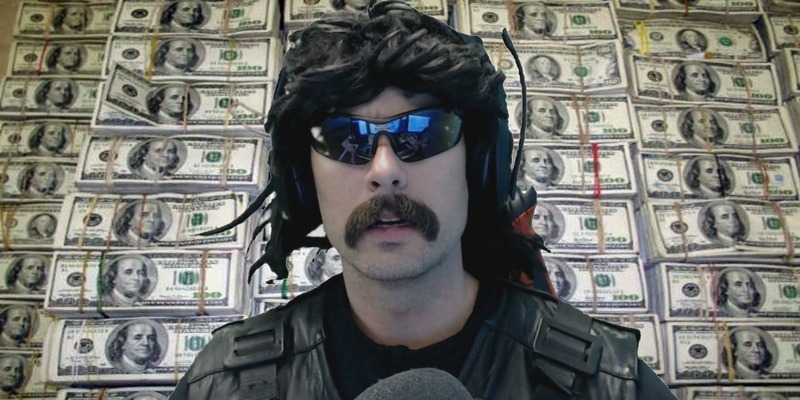 DrDisrepect’s character wears a mullet wig, sunglasses and a fake mustache. 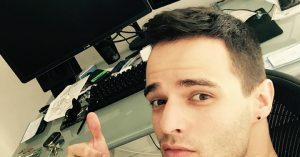 He mostly streams the popular game known as PUBG (PlayerUnkown’s Battlegrounds) and other times he streams Fortnite. 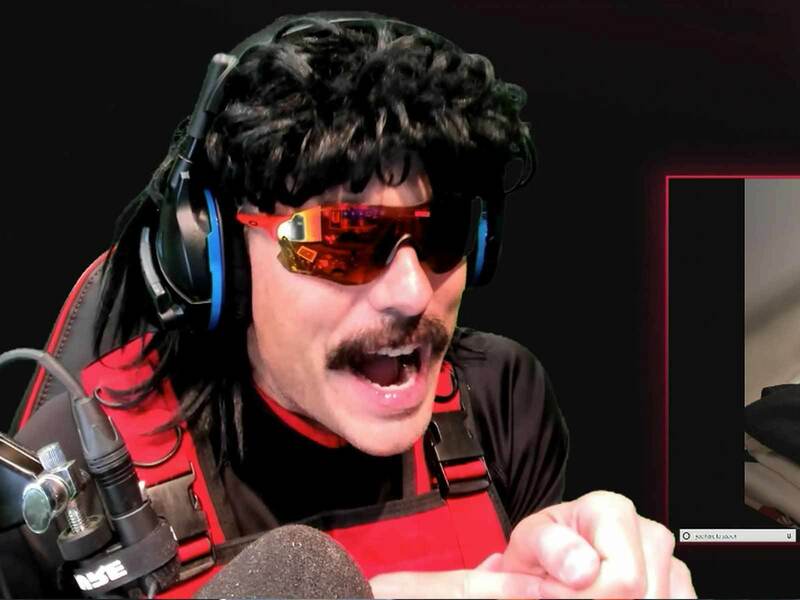 How Much Money Does Dr DisRespect Earn On Twitch & YouTube? The Twitch channel has over 3 million followers and has accumulated over 100 million views so far. It is able to get an average of 25,000 viewers per stream with the highest being 365,000 viewers. Streamers make money through ad revenue, subscribers, donations and bits. DrDisrepect has over 30,000 subscribers and makes a minimum of $2.50 per sub hence this should add up to $75,000 a month ($900,000 a year). 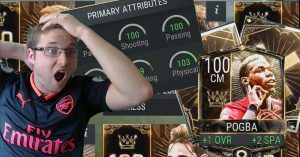 He makes an equally high amount of income through ad revenue and fan donations. 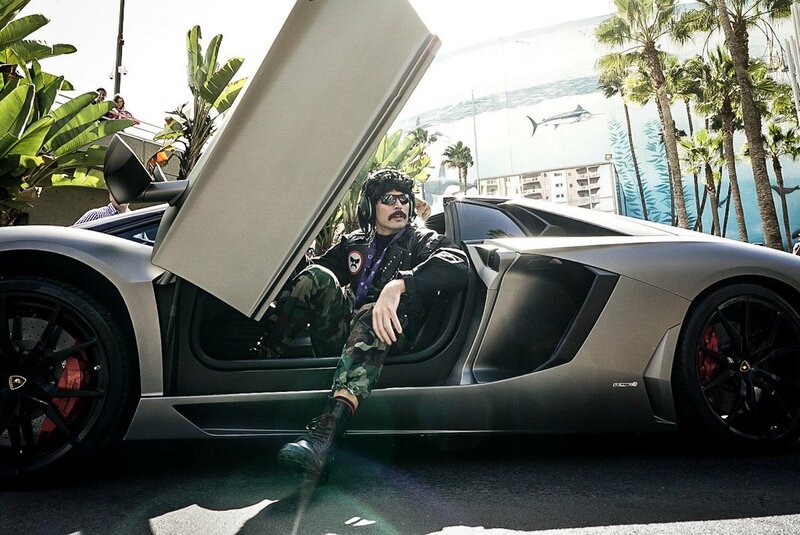 On YouTube, DrDisrespect’s channel has over 800,000 subscribers as of 2018 and has accumulated over 30 million views so far. It is able to get an average of 90,000 views per day from different sources. This should generate an estimated revenue of around $160 per day ($60,000 a year) from the ads that appear on the videos.